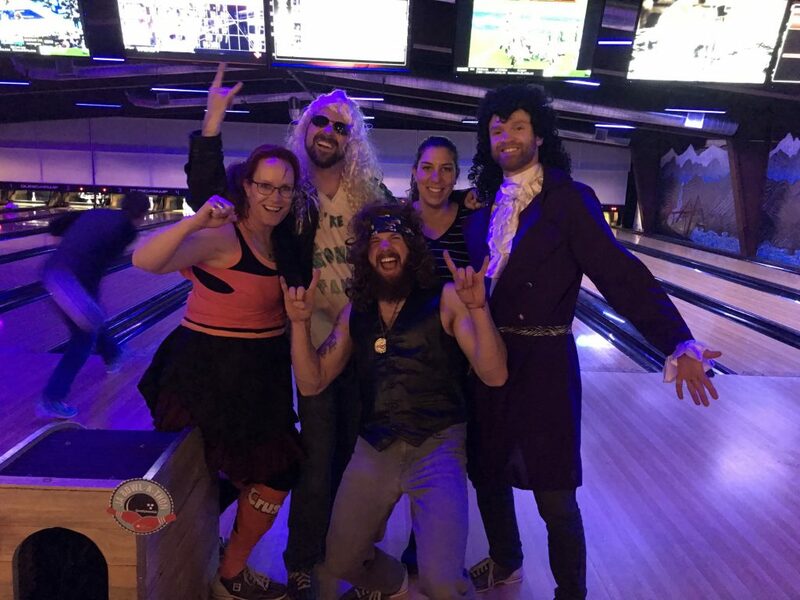 The Steamboat Grand's employees rock costumes and bowling shoes at the Junior Achievement Bowl-A-Thon held at Snow Bowl on Thursday, April 11. 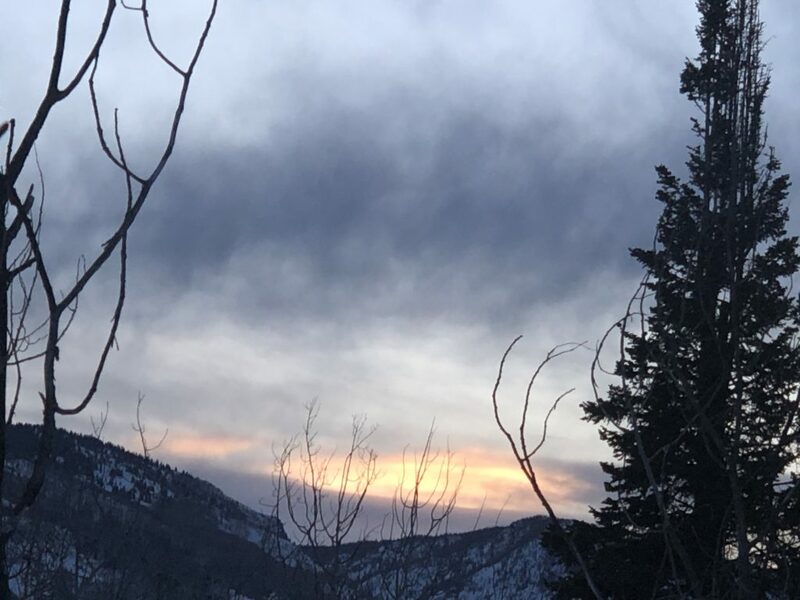 The sunsets over Steamboat Springs, painting the sky in vivid colors. 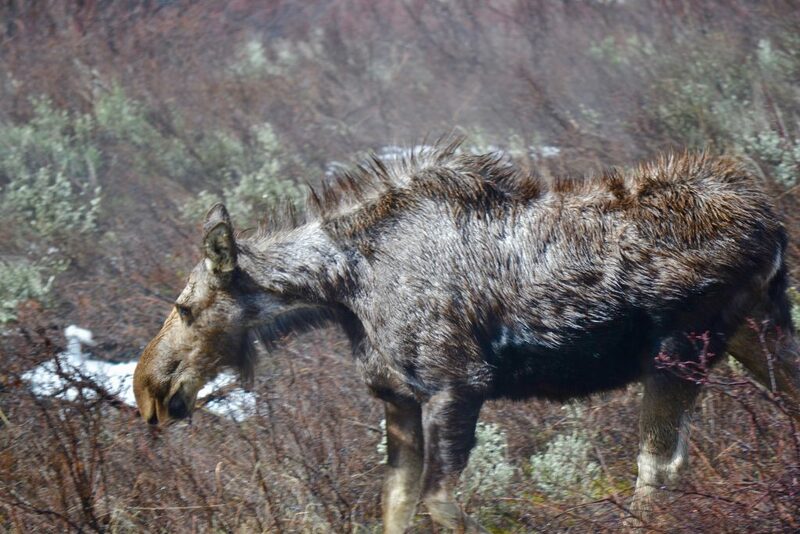 The sun brightens gray clouds. 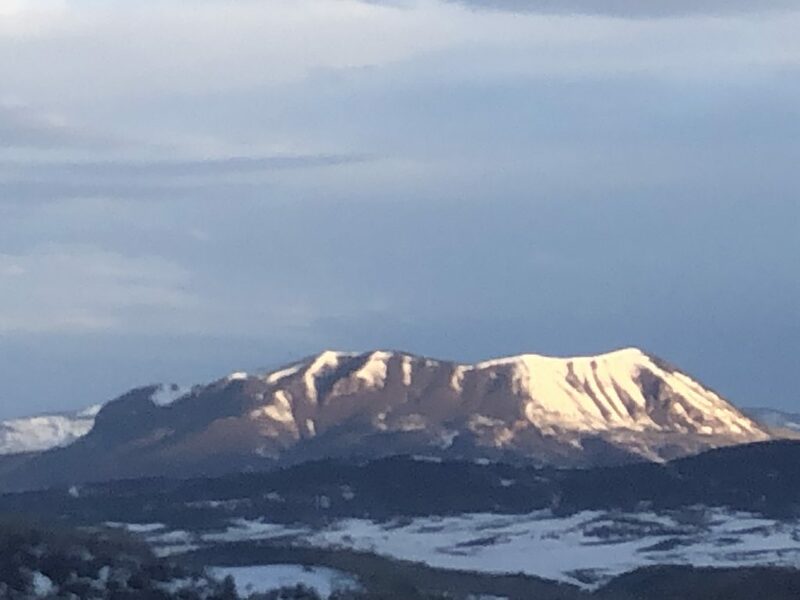 The Sleeping Giant's snow blanket is starting to slowly melt away. 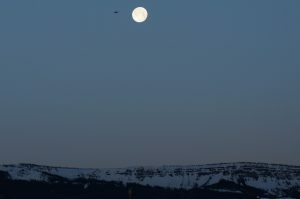 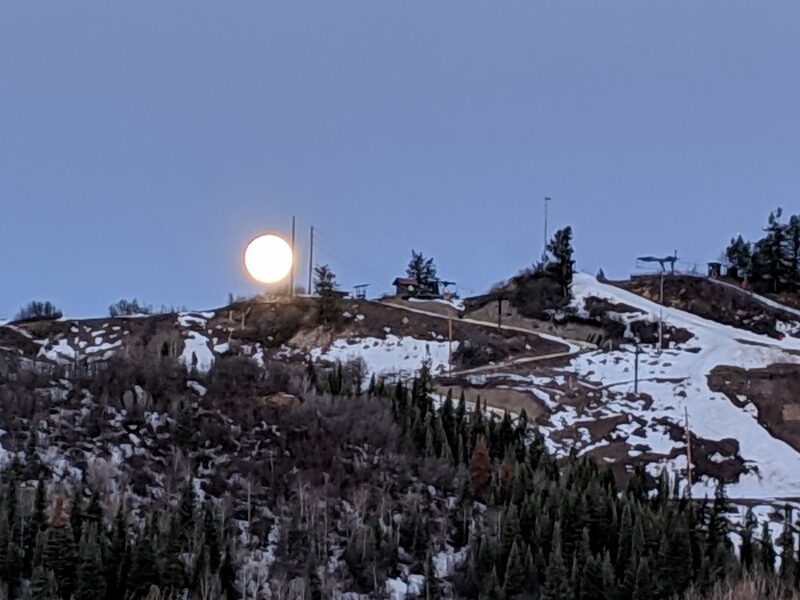 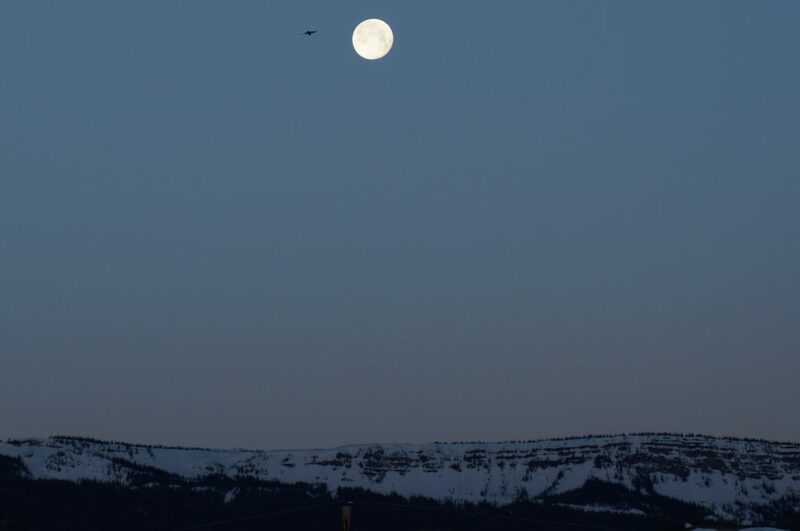 The moon rises over Howelsen Hill in downtown Steamboat Springs. 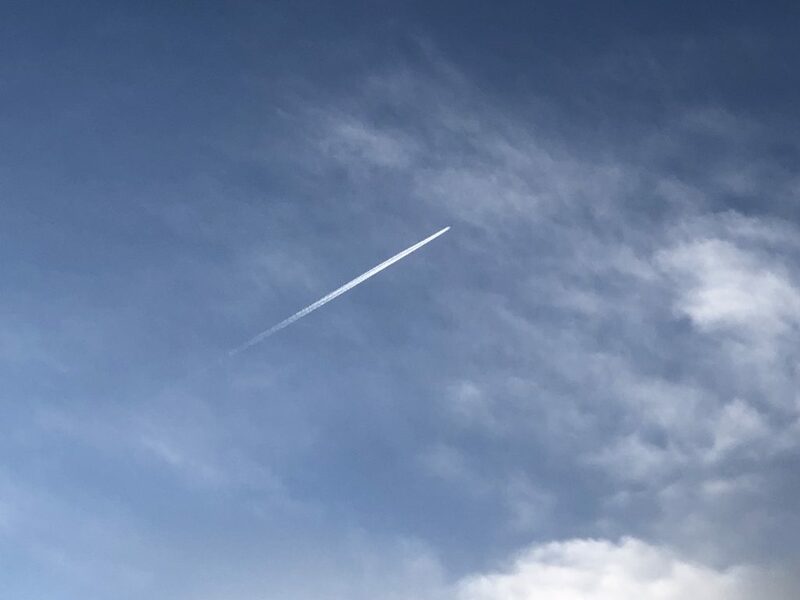 A plane soars through the air leaving a streak of clouds behind. 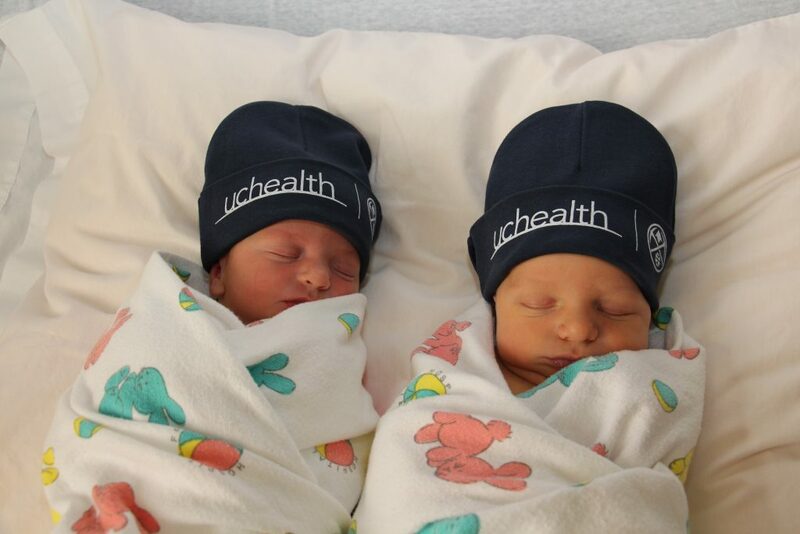 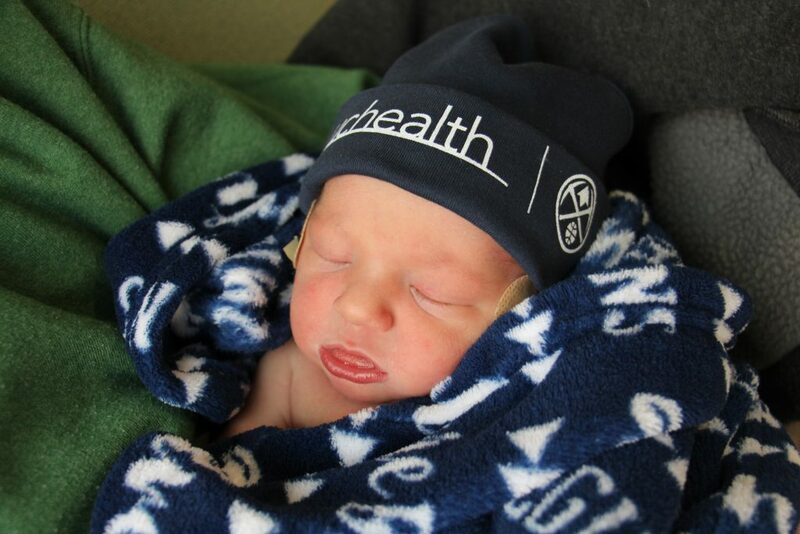 UCHealth Birth Center in Steamboat Springs is happy to introduce the starting line-up of the Denver Nuggets’ newest little fans. 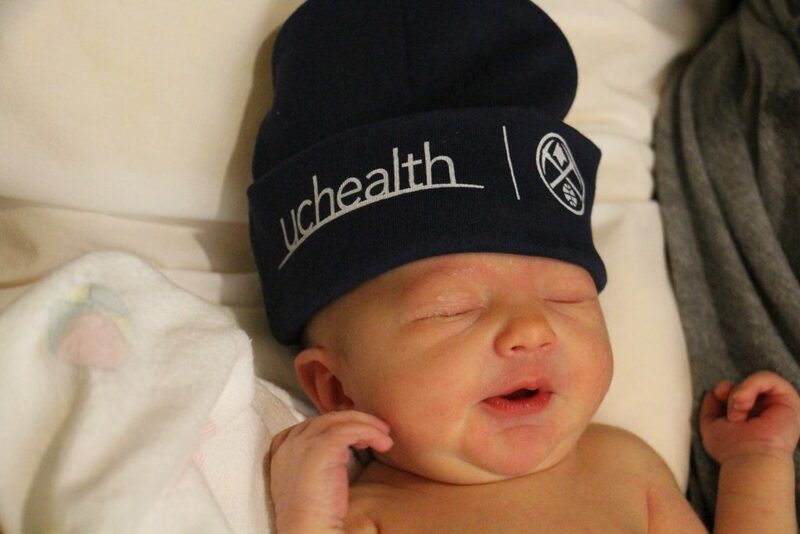 As the official health care partner of the Denver Nuggets and the Colorado Avalanche, these fans wish the teams best of luck in the playoffs. 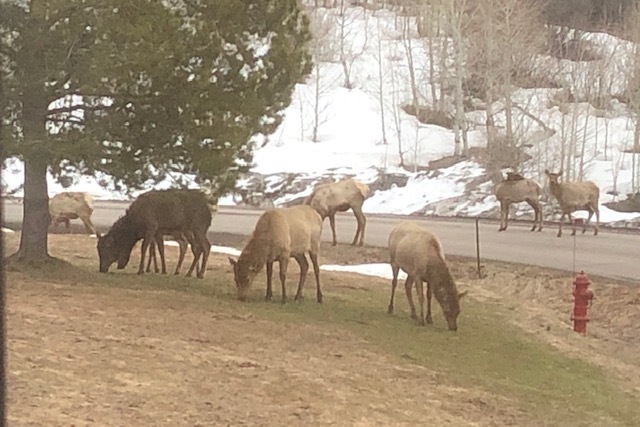 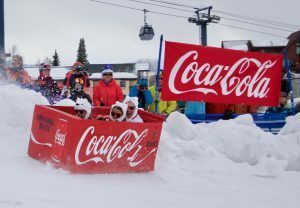 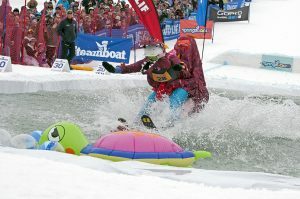 They include Avery and Mason Johnston of Steamboat Springs, Everett Williams of Oak Creek and Sutter Gentry of Walden. 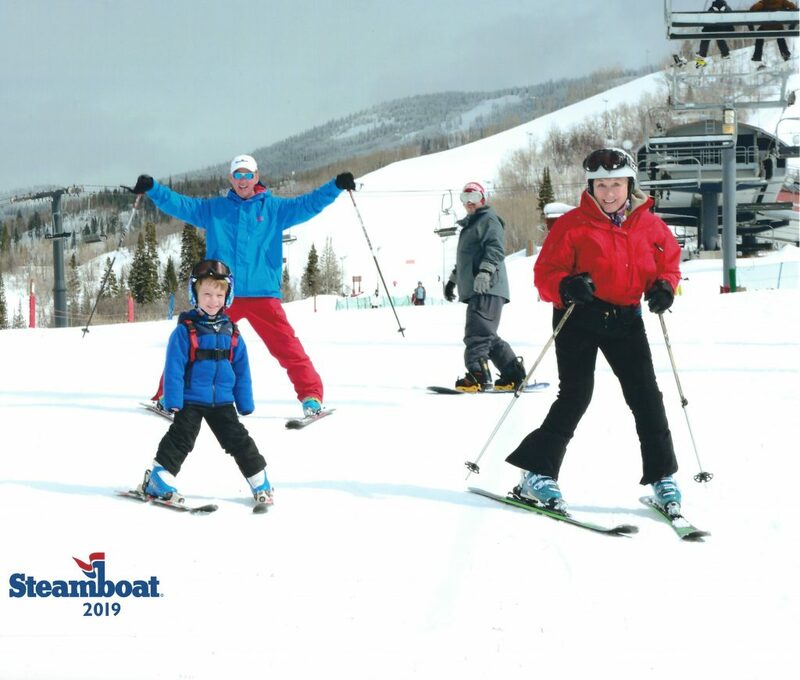 Four generations hit the slopes at Steamboat Springs March 1, 2019. 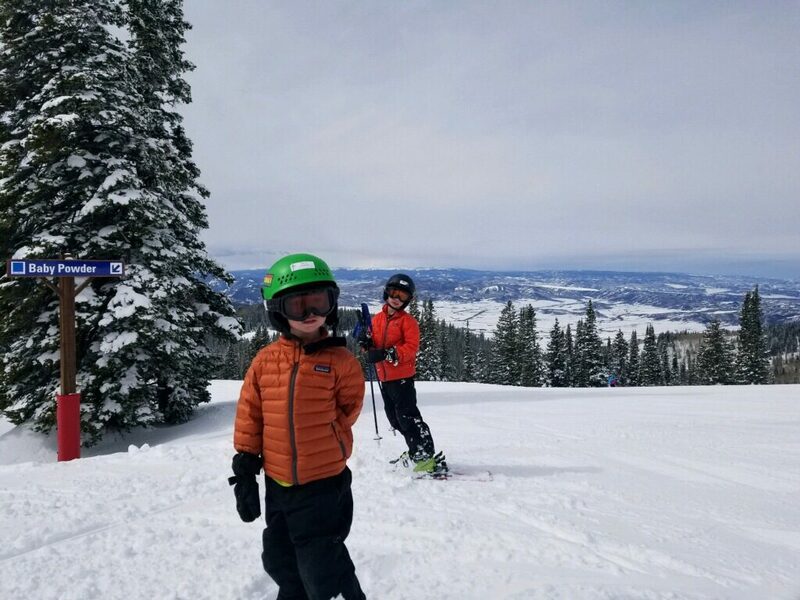 Pictured from left are Eli Lane (great- grandson to Georgia Garrett), Bob Lane (son to Georgia Garrett), Rowdy Lane (grandson to Georgia Garrett) and Georgia Garrett. 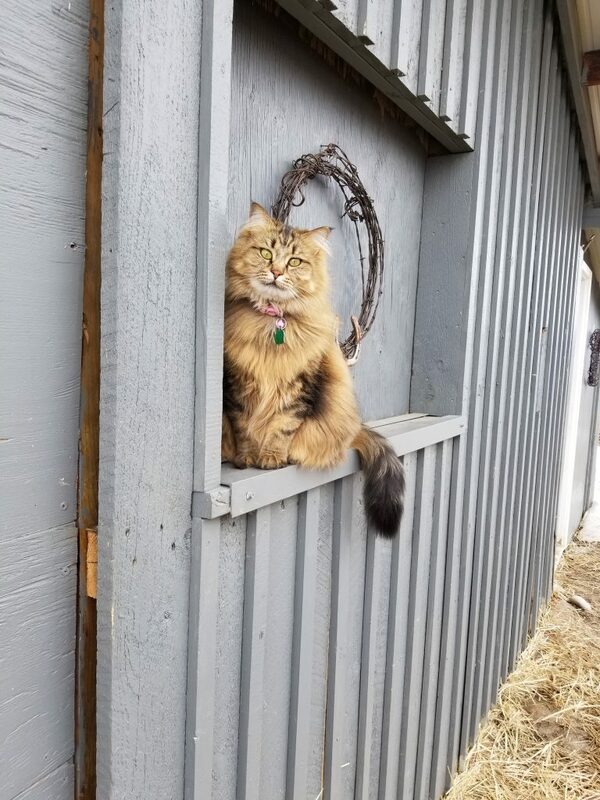 Mercy the cat enjoys spring sunshine at the barn. 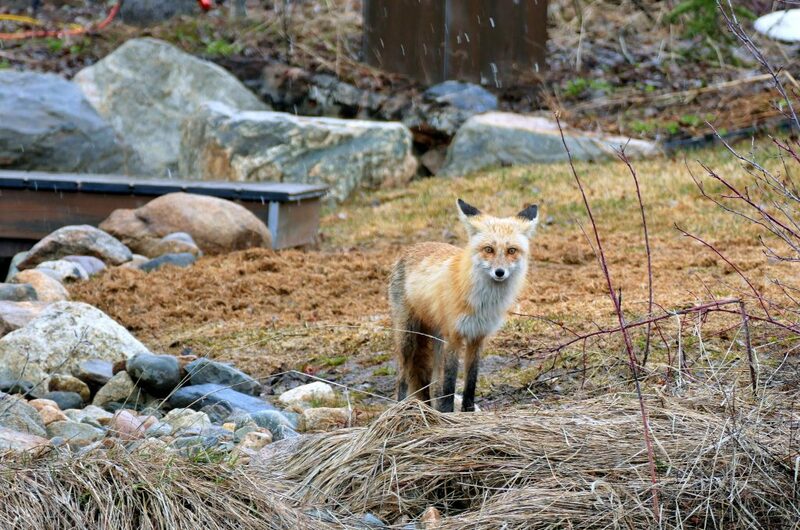 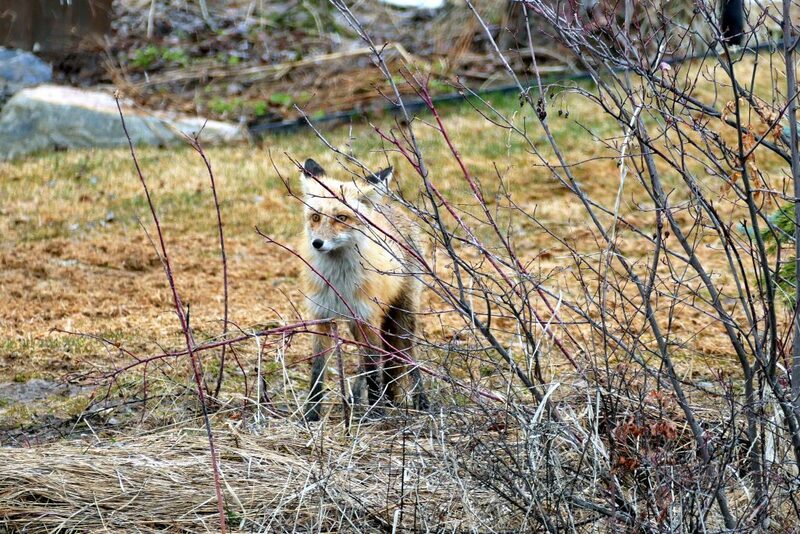 A fox roams around the Fish Creek Falls Road area in Steamboat Springs. 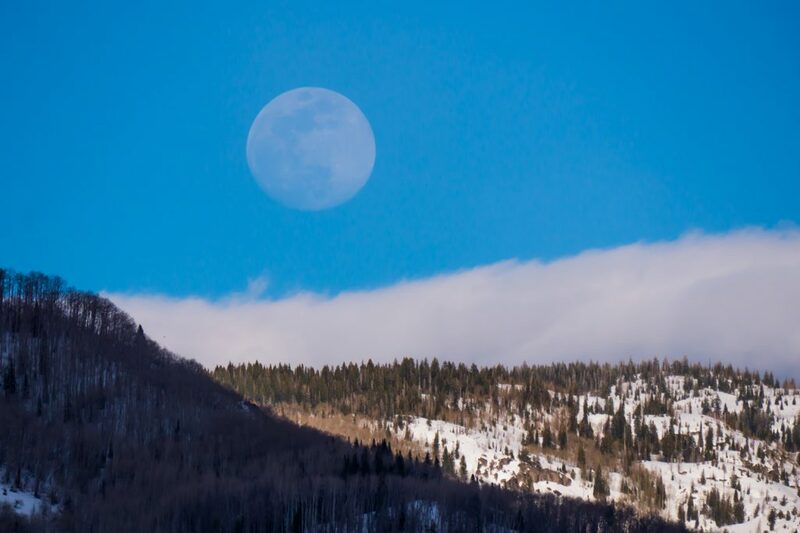 A full moon rises over Steamboat Springs on Wednesday, April 17. 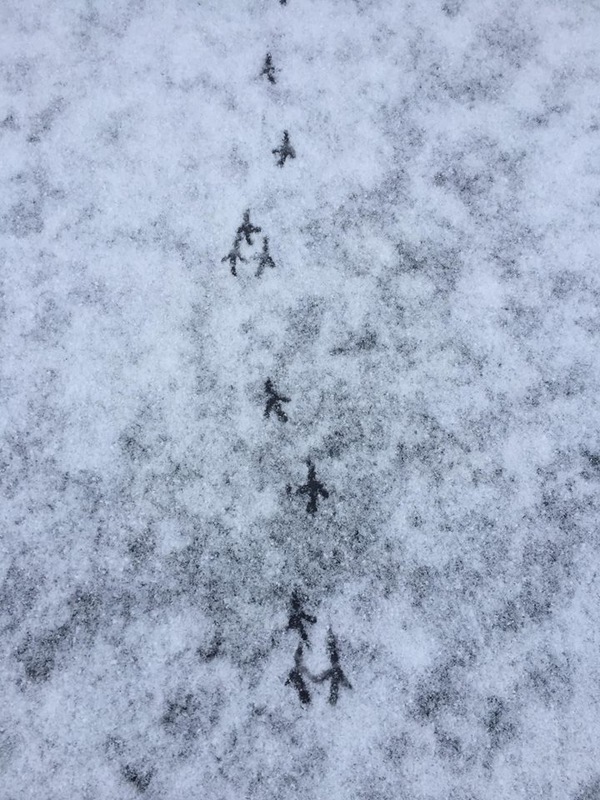 First tracks on closing day.